An employment tribunal in London ruled that the drivers should be considered "workers" rather than self-employed contractors, dealing a major blow to Uber. "This is a monumental victory that will have a hugely positive impact on over 30,000 drivers in London and across England and Wales and for thousands more in other industries where bogus self-employment is rife," said Maria Ludkin, legal director for the GMB labor union that represented the drivers. Under U.K. law, they could even claim back pay for the period they've already worked for Uber, said Ed Marchant, an employment lawyer at IBB solicitors. 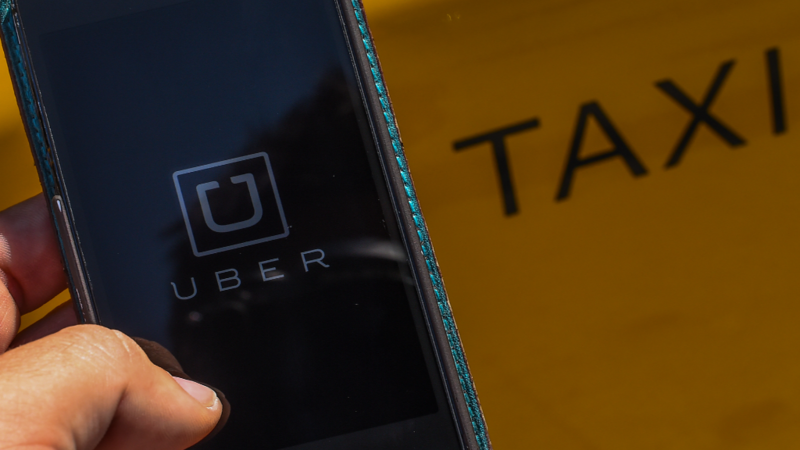 "From Uber's perspective the substantial additional cost resulting from the judgment means that they are likely to significantly change their business model and/or pass these extra costs onto customers," Marchant said. Uber said it would appeal against the ruling. "Tens of thousands of people in London drive with Uber precisely because they want to be self-employed and their own boss. The overwhelming majority of drivers who use the Uber app want to keep the freedom and flexibility of being able to drive when and where they want," said Jo Bertram, the head of Uber U.K.
Marchant said the ruling could benefit others who work in delivery services and other areas of the "gig" economy. 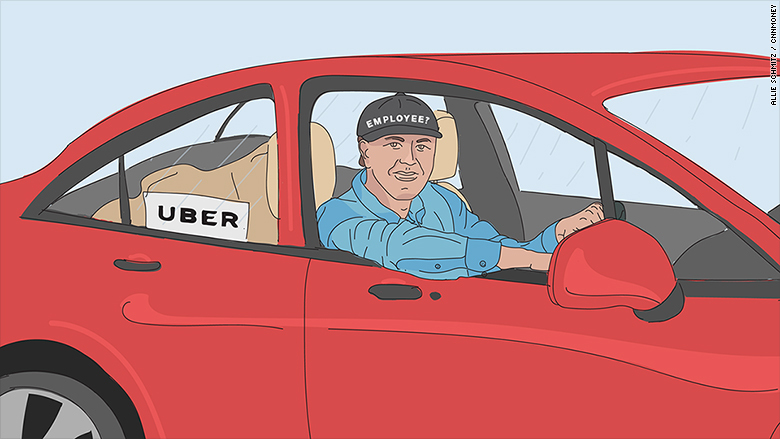 "There is likely to be a spate of related claims from other Uber drivers and those in similar industries arguing that they are workers and entitled to similar benefits," he said. The GMB said it is already reviewing contracts at other companies. The union said that one of its members, working exclusively for Uber, received £5.03 ($6.45) per hour in August 2015 after costs and fees were taken into account. That is below the national minimum wage. At the same time, Uber's terms and conditions meant the driver's actions were controlled by the company, so he should have been considered a worker, rather than self employed, the union said. Uber has faced a string of lawsuits from its drivers across the world. Drivers in the U.S. have launched a class action lawsuit, accusing Uber of misclassifying them as contractors when they're actually treated as employees. Lawyers for California and Massachusetts drivers in the case reached a tentative $100 million settlement earlier this year that would not change drivers' statuses, but would add certain protections and allow them to solicit tips.